Installing Windows on your Mac is easy with Boot Camp, but Boot Camp won’t help you install Linux. You’ll have to get your hands a bit dirtier to install and dual-boot a Linux distribution like Ubuntu. If you just want to try Linux on your Mac, you can boot from a live CD or USB drive. Insert the live Linux media, restart your Mac, press and hold the Option key, and select the Linux media on the Startup Manager screen. We installed Ubuntu 14.04 LTS to test this process. Full-disk encryption causes problems with rEFIt, so you’ll need to disable full-disk encryption or do some extra work before installing rEFInd. First, visit the rEFInd page on SourceForge and click the Download button to download the latest refind-bin-[version].zip file. Open a Terminal window by pressing Command + Space and, typing Terminal, and pressing Enter. Drag and drop the install.sh file from the downloaded zip file into the terminal window and press Enter to run it. Shut down your Mac — a full shut down, not a restart — and boot it back up again. You should see the rEFInd boot manager screen. You’ll now need to resize your Mac OS X system partition to make room for your Linux distribution of choice. From within Mac OS X, press Command + Space, type Disk Utility, and press Enter to open the Disk Utility. 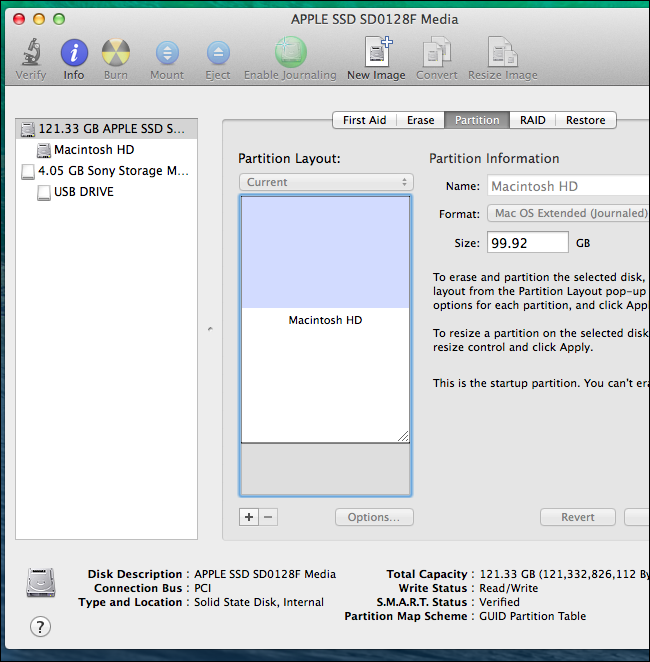 Select your Mac’s hard drive in the list on the left and select Partition on the right. Shrink the current Mac OS X partition to make space for your Linux system. How much space you want for Linux is up to you. Ubuntu’s system requirements say it requires at least 5 GB of space, but something like 20 GB is much more reasonable. Drag and drop the handle on the partition volume or enter a final size for the partition and click Partition to partition it. Don’t create a new partition after shrinking your current partition — just leave the space empty for now. You’ll need Linux installation media to continue. For example, if you’re using Ubuntu, you’ll need to download an Ubuntu ISO file — download the “64-bit Mac” version. Burn the ISO to disc or follow Ubuntu’s official instructions to create a bootable USB drive from the ISO file. 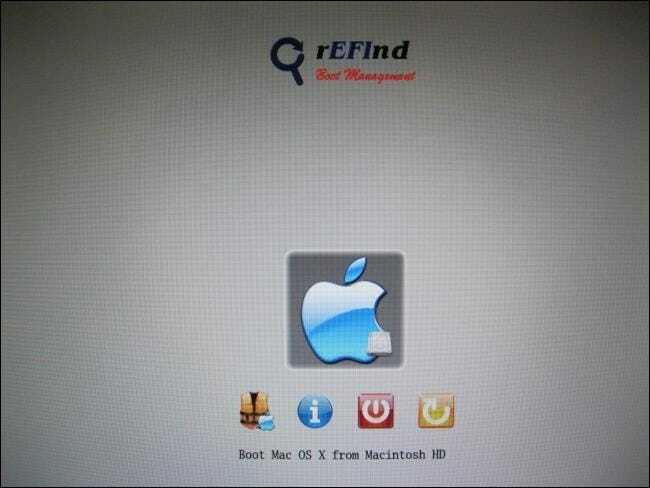 Restart your computer and rEFInd will appear. Select the USB or disc drive containing the Linux system and boot it on your Mac. Launch your Linux distribution’s installer and go through the installation process. On Ubuntu, launch the Install Ubuntu application from the desktop and install Ubuntu as you normally would. 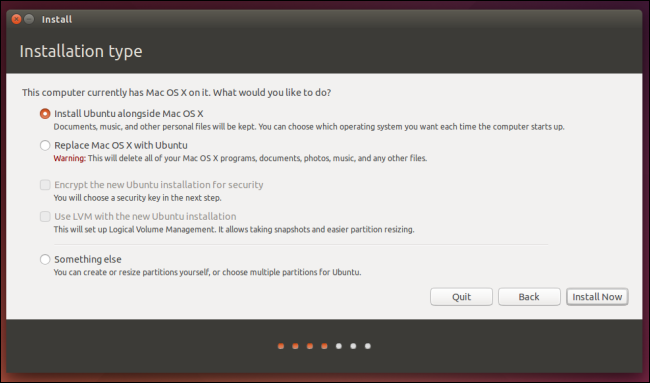 Be sure to select the “Install Ubuntu alongside Mac OS X” option instead of overwriting your Mac OS X system with Ubuntu. The installation process should otherwise be normal. 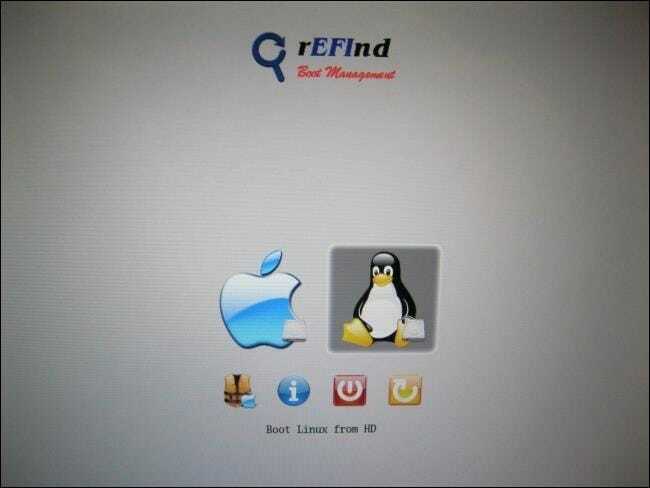 Whenever you boot your computer, you’ll have the ability to choose between Mac OS X and Linux on the rEFInd boot manager screen. Depending on your Mac, some hardware components may not work perfectly on Linux. This depends on the version of Linux you use, how recent it is, and what Mac hardware you’re using. If something doesn’t work, you may have to perform some Google searches with the model and year of your Mac as well as the name and version of the Linux distribution you’re using. Other users have probably dealt with the same problems before you, and they’ve probably written guides to making everything work. If you decide you no longer want to dual boot Linux on your Mac, you can remove Linux fairly easily. 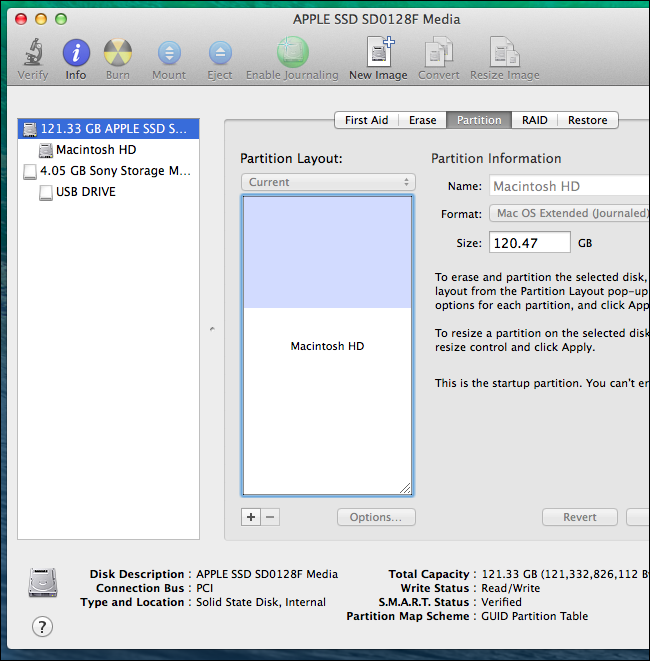 Boot into OS X, open the Disk Utility, and delete your Linux partitions. You can also boot from your Linux USB media and use the GParted partition manager to remove these partitions. After the partitions are deleted, you can enlarge your Mac OS X partition afterwards from the Disk Utility in OS X to reclaim the space used for Linux. If you installed Linux as the only operating system and replaced Mac OS X, you’ll need to reinstall OS X on your Mac if you want to leave Linux behind. 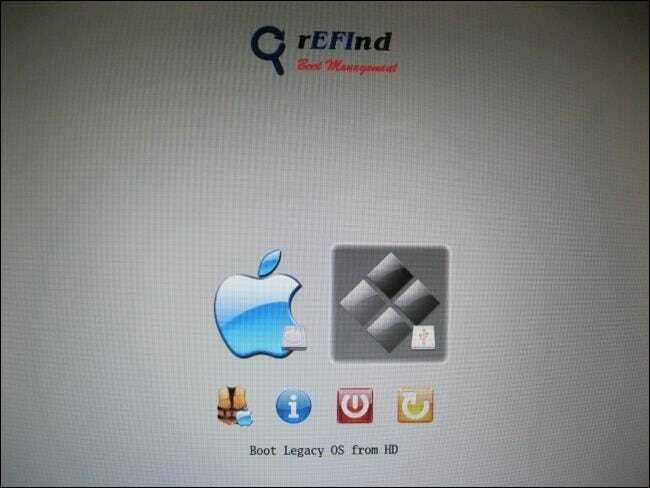 To remove the rEFInd boot manager, follow rEFInd’s uninstallation instructions. 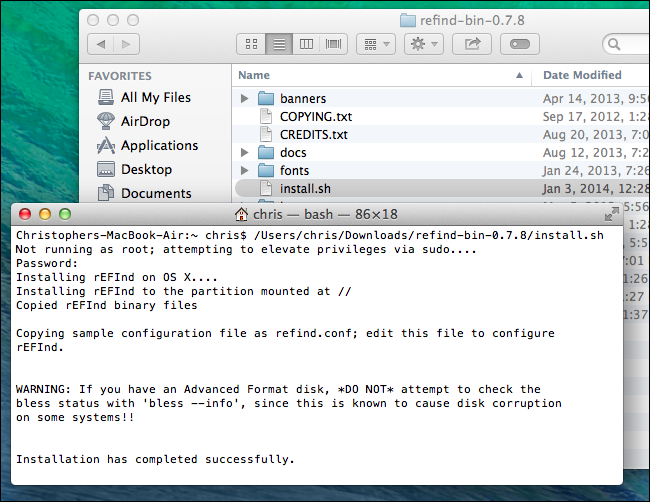 You don’t have to remove rEFInd — your Mac will continue working fine with rEFInd installed even if you remove Linux. The rEFInd bit isn’t mandatory, but you’ll have to perform other tweaks to make Linux boot properly on a Mac if you opt to not use rEFInd. While Apple makes installing Windows easy through Boot Camp, they don’t provide any simple solution for installing Linux.